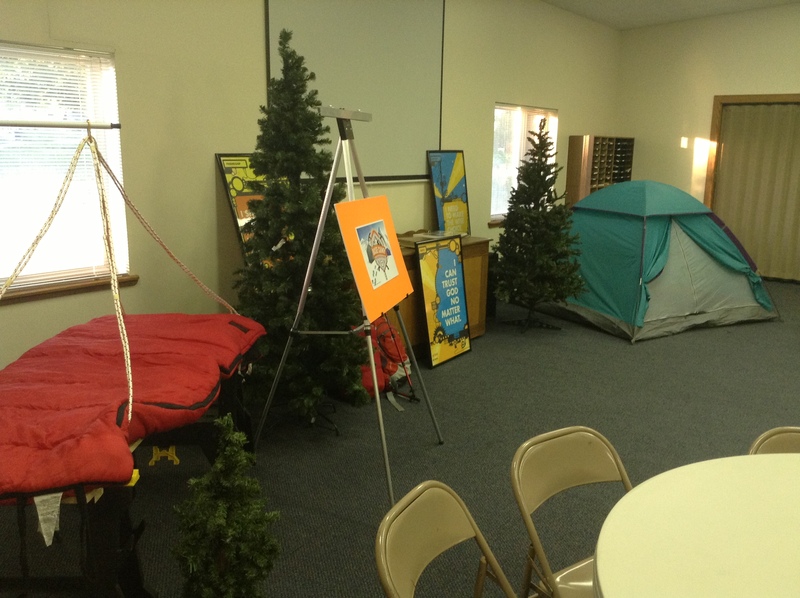 Kids Ministry a body of Christians serving Northern Utah, including Brigham City, Logan, Tremonton, and surrounding communities in Box Elder County and Cache County. Our Kids Ministry is called Route 252, after Luke 2:52, which describes how Jesus matured physically, spiritually, and emotionally as he grew from a boy into a man. We desire the same kind of growth for our children, so on Sunday mornings we provide a safe space for fun, interactive activities that encourage both the growth of friendships and a deeper understanding of the Bible. You can learn more about the Route 252 program at this link. "Obedience is trusting those who lead you by doing what you're asked to do. God asks us to trust Him by giving us specific things to do to accomplish His work around us. He may even ask us to do something that seems too hard or too uncomfortable. But we can choose to trust that He'll work out the details and take care of our needs. Then it's easier for us to choose to obey and act on what we know, because we trust our ultimate Leader." Our Route 252 Kids' Ministry takes place at the same time as our Sunday morning worship gatherings, Sundays from 10:15-11:15am. You will drop off your kids in our Social Hall, and then reunite with them after the worship gathering concludes. At the same time, we do offer nursery services for little ones two years old and younger. If you have questions about Route 252 or our Kids' Ministry, please contact the church office by e-mail or phone (435-723-2506).